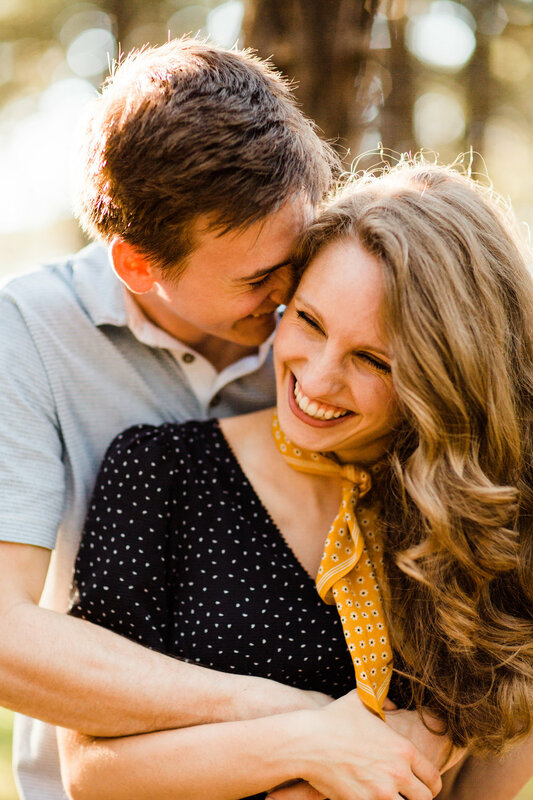 Amy and Caleb are planning their sweet nuptials for the end of September, and I couldn't be more excited for them. 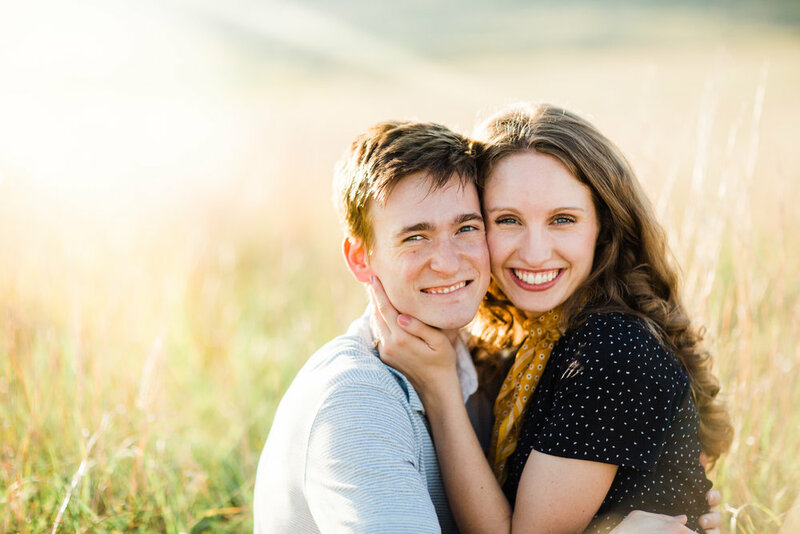 A recent Oklahoma Baptist University graduate, Amy is ready for all the next steps that the Lord is leading her toward ... and Caleb is right at top of that list! I had trouble narrowing down the photos ... so, here are more than a few of my favorites from our fun session in the Wichita Mountain Wildlife Refuge.